Over the course of a week I read A LOT and discover some pretty cool stuff. Thus, I've decided in the new year to start a new weekly blog post to share my discoveries. While driving over the holiday break I like to listen to audiobooks. After 2000 miles of driving all the books I downloaded for the trip had been completed and I was looking for more to listen to. I love the TED Radio Hour on NPR so I quickly downloaded the podcast, Extrasensory. While all of the stories in this podcast were extraordinary, I especially fell in love with "How do you construct a voice" by Rupal Patel. "Many of those with severe speech disorders use a computerized device to communicate. Yet they choose between only a few voice options. That's why Stephen Hawking has an American accent, and why many people end up with the same voice, often to incongruous effect. Speech scientist Rupal Patel wanted to do something about this, and in this wonderful talk she shares her work to engineer unique voices for the voiceless." I was so inspired after listening to Rupal Patel that I have now decided to donate my voice and encourage my students to donate their voices too. Ok. I admit that this site is just plain fun! Basically you have room to type in 25 words that will then be transformed into a video using clips from movies/TV shows. I can see how it could be used for kids to write exit ticket summaries. How else could you use this in your classroom? 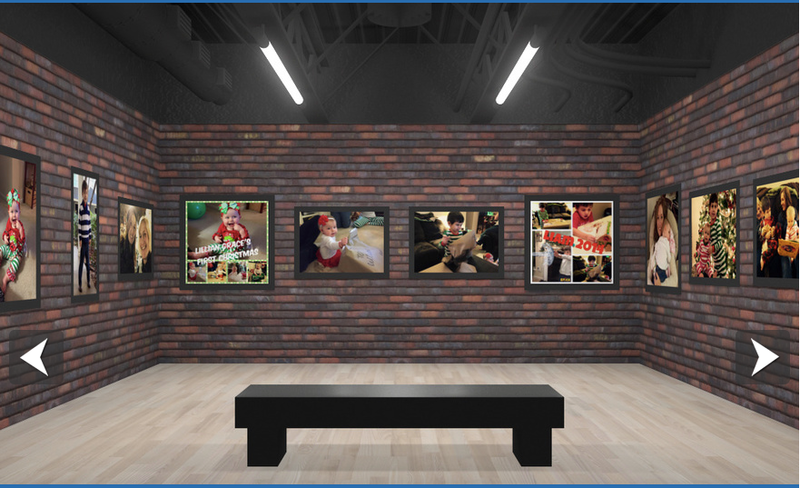 "MyPhotoExhibits gives you the ability to create your very own virtual 3D photography exhibits in a personalized Soho-style exhibit space and share them with your friends, or the world!" This is a pretty cool site for displaying student work virtually for parents, grandparents, community members, etc who can't come see the great student work hanging up in the hallway of the school. It's also just a cool way to showcase some of your favorite pictures for family and friends. "Everyone knows money doesn't grow on trees. 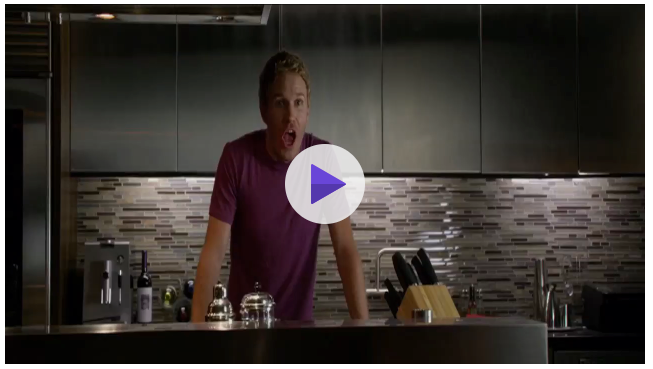 At least they will if H&R Block has any say in it. By learning strong budgeting skills and fiscal discipline early, kids can gain the knowledge and confidence to manage their own financial future. Our free H&R Block Budget Challenge encourages students to learn personal finance in a fun, engaging way while competing against other classrooms and students for $3 million in classroom grants and student scholarships." 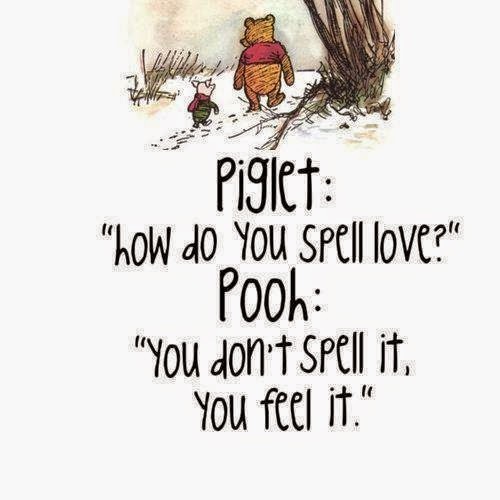 "It’s interesting how some of life’s greatest lessons can be found in children’s literature. And chances are that we did not realize this back when we were kids. Sometimes it’s only when we’re older that we learn to fully appreciate and understand the poignant words from our childhood entertainment." " There's been a lot of talk lately about resilience (bouncing back from adversity) and grit (persevering through challenges), including the skills associated with these processes and their importance for student well-being and academic success. Edutopia has created this curated list of resources to help educators and parents follow the discussion and create home and school environments that provide supports and opportunities to help students thrive." 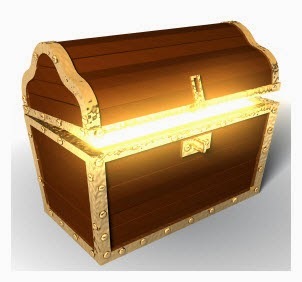 Please share your treasures from the week. 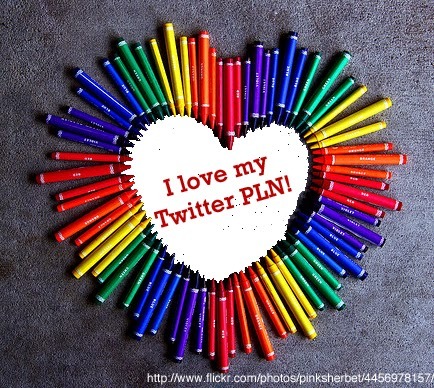 There is nothing quite as exciting as continuing to learn every day and sharing and learning with my PLN friends.